There are literally hundreds of different kinds of woods out there. Some of them are plain and mundane, while others are exotic and beautiful. For my pens I try to use only sustainable harvested woods, recycled woods, or wood that is non-threatened as a species due to over harvesting. There are a number of certification bodies out there to make sure that the woods you buy are not in danger, chief among them is FSC (Forestry Stewardship Council). For more information on these and othe bodies, please check out the other information pages. Below you’ll find a list of the woods I have on hand in my shop that are available, and their source. Not really a wood, but a grass. Bamboo grows very quickly, and such it’s use as material is environmentally responsible. Plus it just look great when shined up. 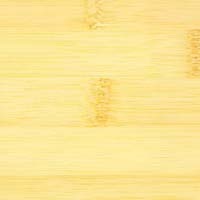 I have a good stock of blond colored bamboo ply (thin layers of bamboo pressed together into sheets) that I can use for pens. The color is light and bright. A lovely wood that is commercially available as flooring FSC certified, and I’ve grabbed a couple planks. 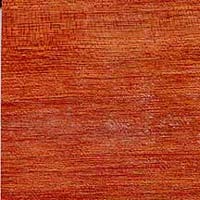 The colors are oranges and dark browns, often striped (hence the name of the wood). This is a first class wood, and it’s only recently begun being harvested as a hardwood in this country, and is available from certified sources. This makes it a wonderful wood to use, since it’s great looking, and environmentally responsible at the same time. 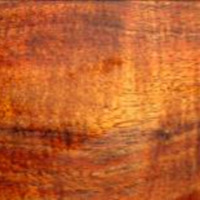 Bubinga is often used in the making of hand crafted musical instruments, which is where I got my piece. It was unused and unwanted leftovers from their shop. 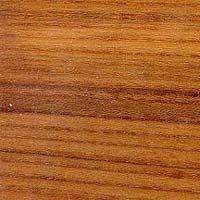 It’s a great hardwood, and the color is a lovely reddish brown with has a nice natural shimmer to it in the right light. My supply of this stuff is limited, so get it while you can! My sister in law gave me a set of old chairs that were beat up. The wood was a nice grained teak, so I’ve been making some rather nice pens out of the wood. This is wood that would have otherwise been tossed, so I’m glad to see it’s finding a second use. A clean white-ish wood, maple is a wonderful hardwood to work with the polishes to a high sheen. 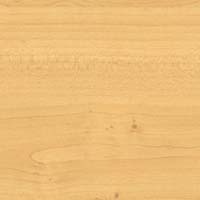 This wood is FSC certified to be sustainably harvested, and has that wonderful warm wood feel to the touch. Unfortunately rosewood is an endangered resource with many stocks being depleted around the world. This wood is from Honduras, and is left over from a project I had started years ago. I will not be buying any more of this wood unless I can find a certified source for it. 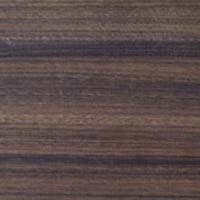 This particular plank has a wonderful dark straight grain, and is a great example of why this wood is so sought after. A wonderful looking orangeish-brown streaked from Hawaii. 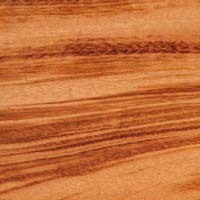 The Koa tree is a fast growing species with some amounts curly shimmer at times. I picked up a good supply of scrap from a Koa furniture store on my last vacation.